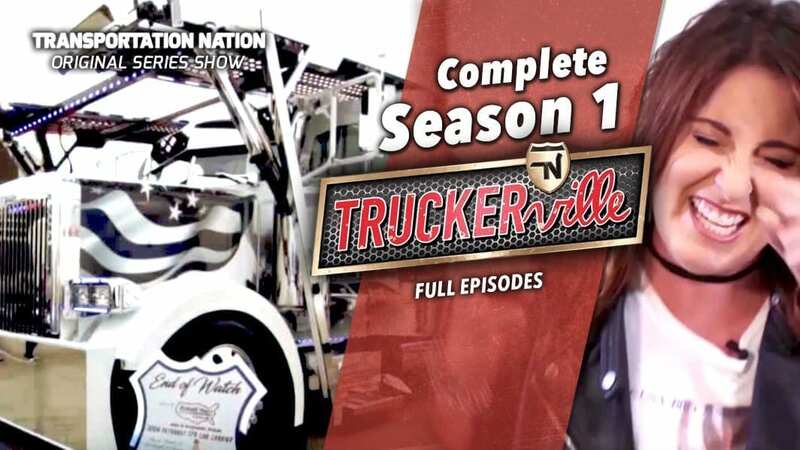 THE NEW SHOW ALREADY WATCHED IN MORE THAN 100 COUNTRIES WORLD-WIDE! 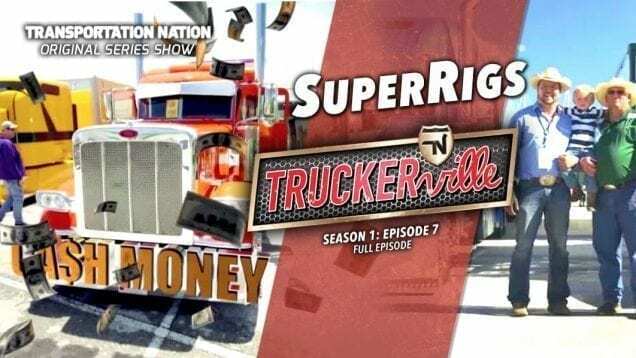 You’ll never see trucking the same again! 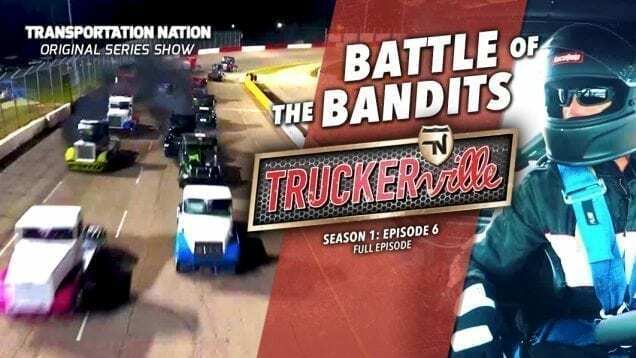 Make sure to SUBSCRIBE so you don’t miss any of the action! 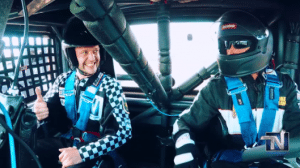 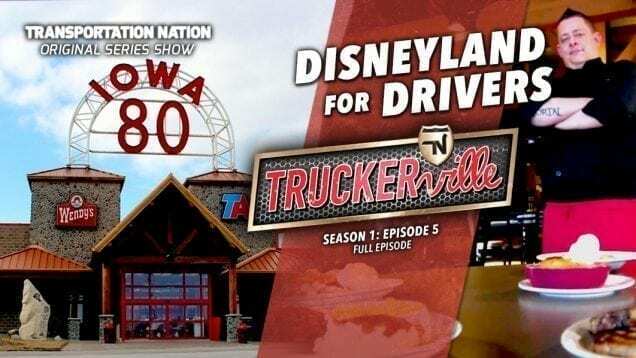 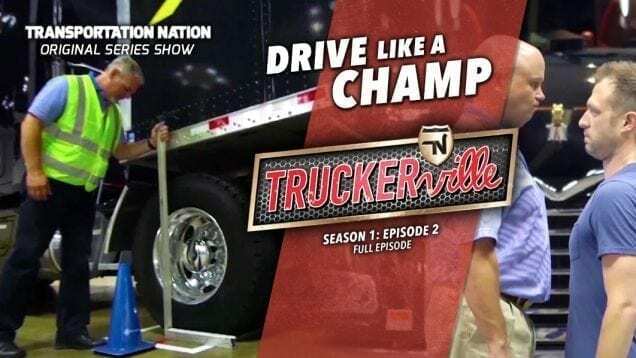 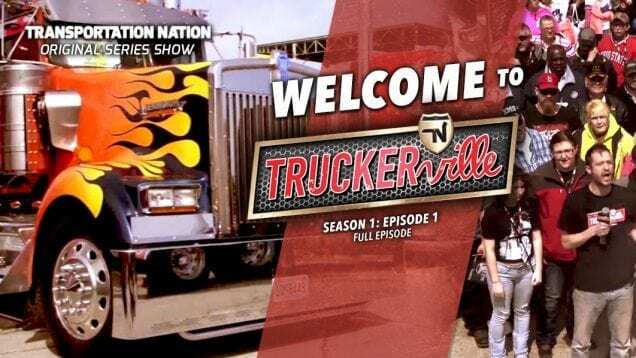 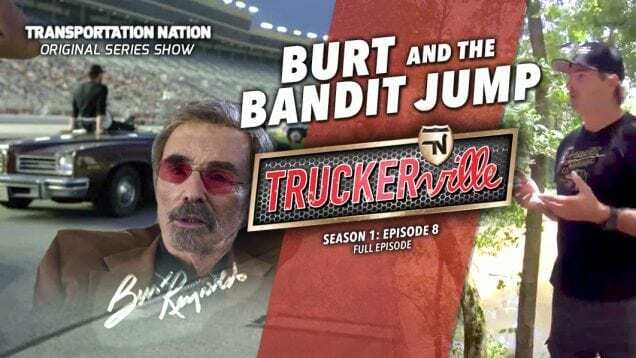 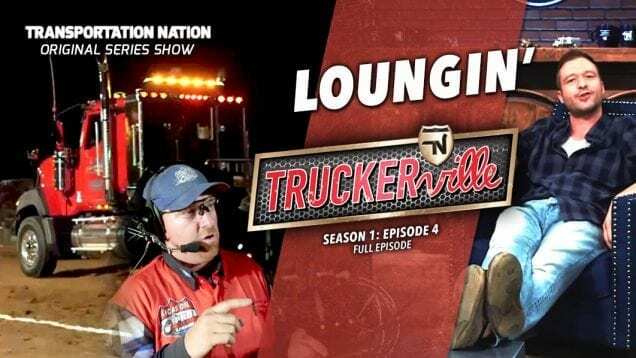 Watch full episodes of TRUCKERVILLE, trucking’s new hit show, right here. 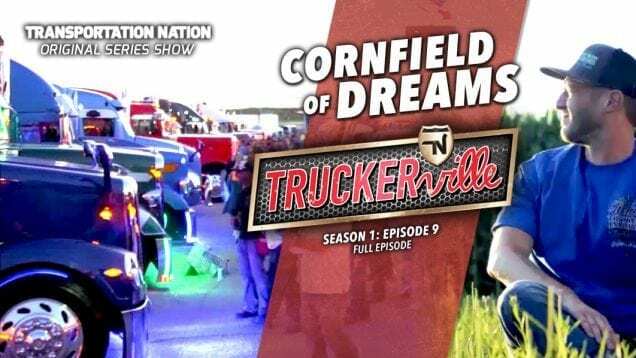 Follow the show on Facebook: https://www.facebook.com/truckerville/.